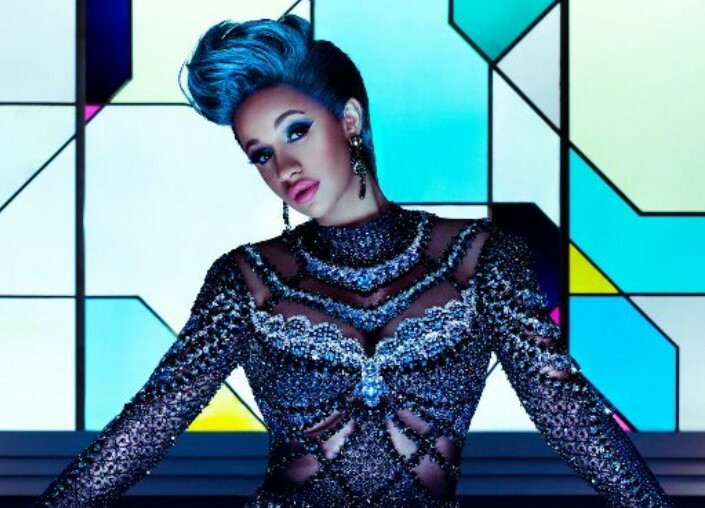 Cardi B has been confirmed as the final headliner for this year's Longitude festival. The rapper, who will co-headline with Future, was one of 12 new acts announced for the event, alongside Anne-Marie, Vince Staples, Gunna, Trippie Redd, Flatbush Zombies, AJ Tracey, JPEGMAFIA, J.I.D, Jimothy, H.E.R. and Joey Purp. Further acts are due to join the line up in the coming months. What? A three-day festival hosting the best aritsts and acts in hip hop and R&B. Who? Alongside the headliners, A$AP Rocky, Chance The Rapper and Cardi B, the festival will also host performances from Anne-Marie, Vince Staples, Flatbush Zombies, AJ Tracey, Joey Purp, Rae Sremmurd, Lil Uzi Vert, Slowthai and more. Head below to check out the full line up so far. Tickets? Tickets are on sale now. Click here to get your Longitude tickets through Stereoboard. Head here to find out more about Longitude festival. 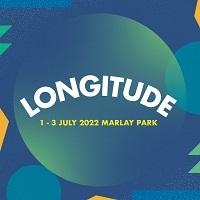 Click here to compare & buy Longitude Tickets at Stereoboard.com. 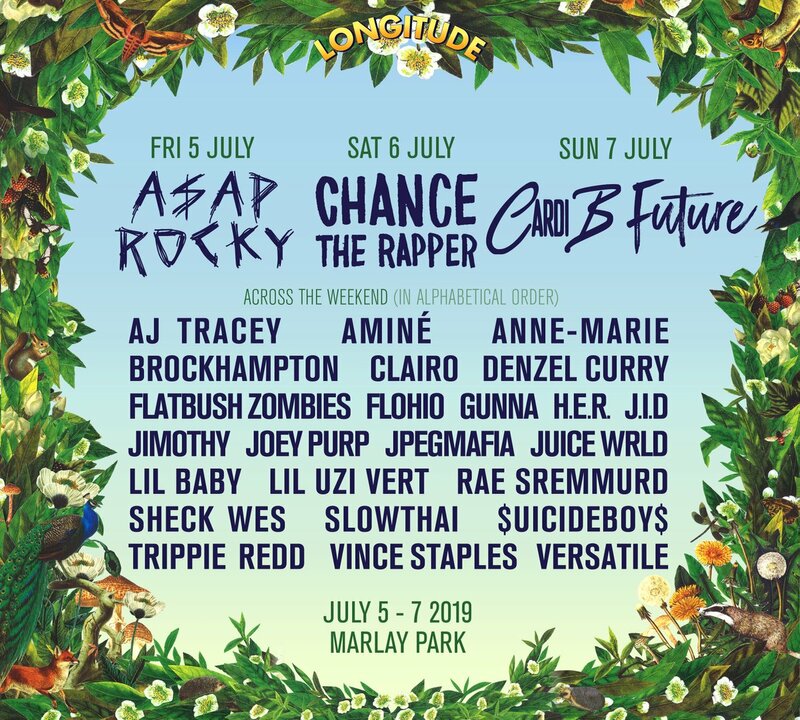 J.Cole, Travis Scott and Solange are among the first acts announced for Longitude. Young Thug, Gucci Mane and Leon Bridges are among the latest acts to be confirmed for this year's Longitude festival. Stormzy will headline the Friday night at Longitude.